What dream led to the writing of Frankenstein? Why is the novel also called The Modern Prometheus? Why has “Frankenstein” become the most famous horror story ever written? 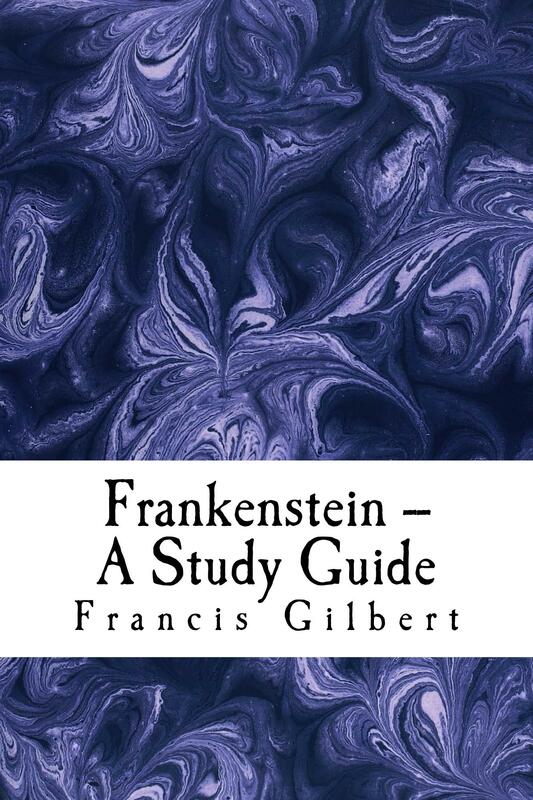 What famous philosophers influenced the writing of Frankenstein? Why is the Monster such a tragic figure in the novel? 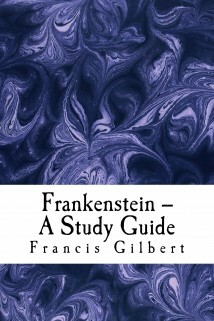 This is a study devoted to Mary Shelley’s Frankenstein which will help both teachers and pupils. It contains a lively series of essays on the different contexts of the novel, its structure and themes, and also offers a great deal of analysis of the text itself. While it is authoritative, it encourages readers to think for themselves — which is vital if they are going to attain at a high level. It is written by an experienced teacher who has taught the text in “real” classroom situations and knows what students need to learn.